Man, I love Disney World. I mean… really, really love Disney World! 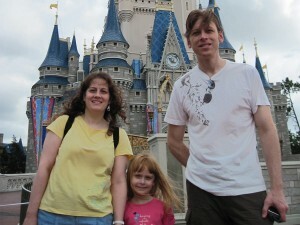 I still remember the very first time that we walked through the gates of the Magic Kingdom. My senses were overloaded with the sights, sounds of excitement, and the appetizing smells that poured out of the shops as we made our way past Town Square Theatre. The architectural details in the storefront facades were almost like a magnet, pulling me to them. I managed to resist their allure. I couldn’t let anything distract me as my tunnel vision kicked into high gear. Somehow, we managed to slip in and out of gaps amongst the horde as quickly as we could, avoiding groups that stopped to casually chat or have their photos taken. Not going to be denied; we were on a mission! Our goal was to see and do everything that we possibly could. After all, this was an expensive vacation that we had planned methodically and saved diligently for. We expected this to be a once-in-a-lifetime experience. The overwhelming excitement that we had been feeling for the months and weeks leading up to our vacation culminated in a single, magical moment. We turned the corner onto Main Street and standing there before us—towering at 189 feet above a sea of people… Cinderella’s Castle in all of her majestic and breathtaking glory. There it was! The iconic castle that we’ve seen for years on TV, in magazines, online and everywhere else. We were finally here, in person. It was surreal. Thinking back to that day, I was hooked—instantly. At the time, I didn’t know it. How could I? There was so much to take in at that moment. It almost felt like a scene from the movies when the camera dramatically circles the actor and all that you can hear is the sound of breathing. Time slows down… CUT! Okay, so maybe it wasn’t that dramatic, but it was pretty special. Special not just for me, but for all of us. 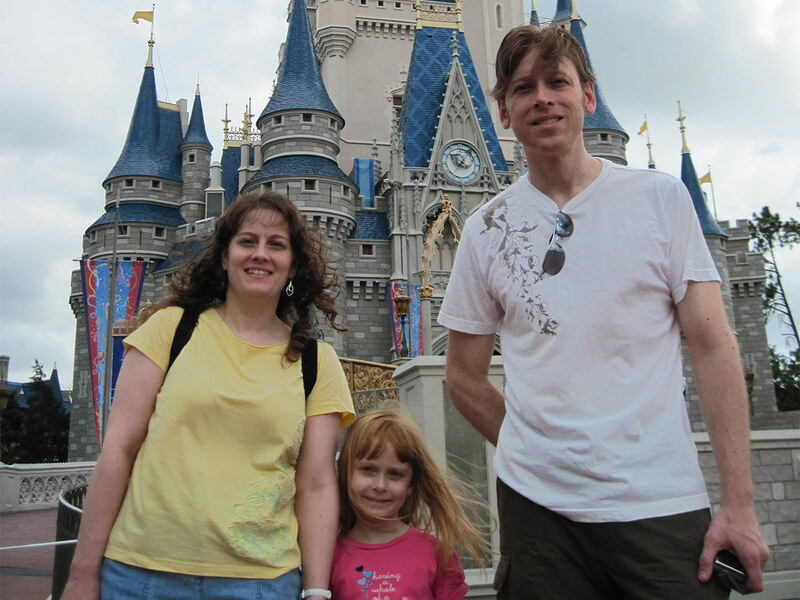 We often reminisce about that first Disney World vacation and always manage to compare subsequent trips to it. And although we’ve had a few dismal moments in the parks since then, we’ve found a little bit of magic in each and every one. That’s special. 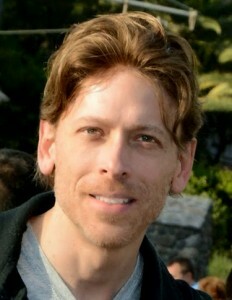 Sadly, I realize that the awe we felt on our first trip is gone, but certainly not forgotten. 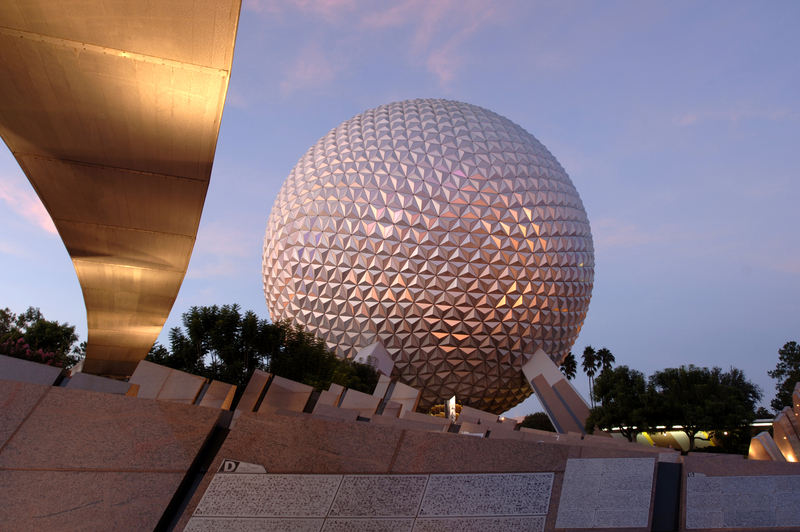 Now, we find other ways to make new experiences in the parks just as magical. For us, it’s not about how many times we’ve ridden Space Mountain, or the number of character autographs that we got. Rather, it’s the memories of us spending time together, having fun, and enjoying the World in our own unique way. Even now, when we walk down Main Street, I still get goosebumps thinking about that first trip and the new journey that we’re about to take together. How about you? 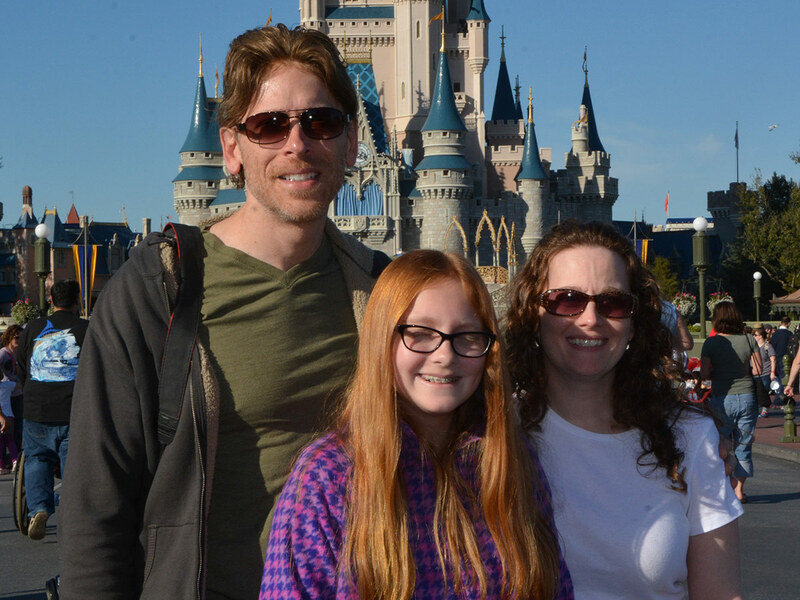 When not visiting the World with his lovely wife Lori and amazing daughter Hannah, Greg reminisces about past Disney vacations and looks forward to the next one! 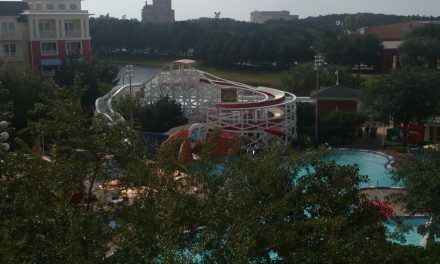 PreviousResortLoop.com Episode 207 – Retirement Via DVC?